Many people want to edit there Pics with extra ordinary effects, trying new software everyday and android application and make your Pics lovely and give shinning look to your Pics but the good thing is you are not using your innovative idea, you are making a image with application and software, giving glittering effects,good is you love to creating Pics but at last you are not creating anything except making Pics brighter and getting likes in facebook. Create Pics with your mind not by using technology what they give you and predefine functions and working of application. You want to edit Pics? than go and use your imagination, open your mind and kick this spirit of making and creating new Pics by creation not predefine function of any mobile application. When you create Pics with your innovation and you will start to getting like by peoples because you did something great rest of the world. Who don't want to hurt or pass there this creation because they are busy in getting knowledge. 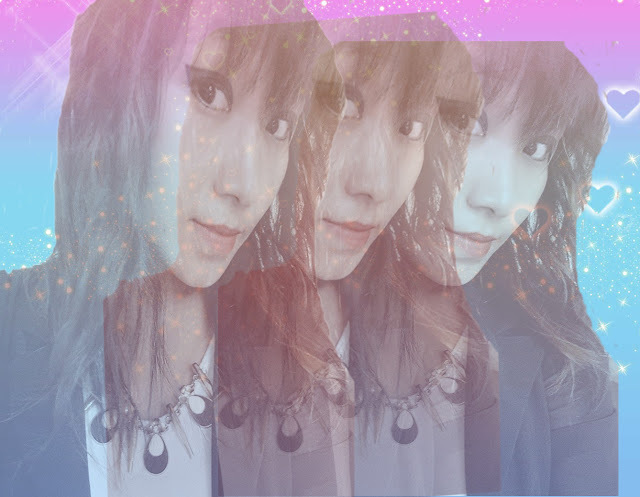 This Pic is awesome not because if you make big real like this of any image by editing pics, you will get one video and this is the idea behind videos came in our world and making your memory with shinning and sparking effects. 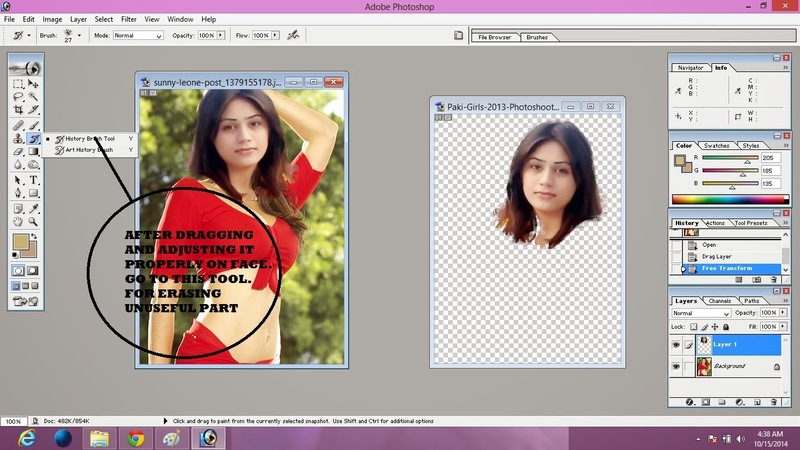 This is small tutorial after this you know how can you use photoshop for editing an image or creating image and make it fake. 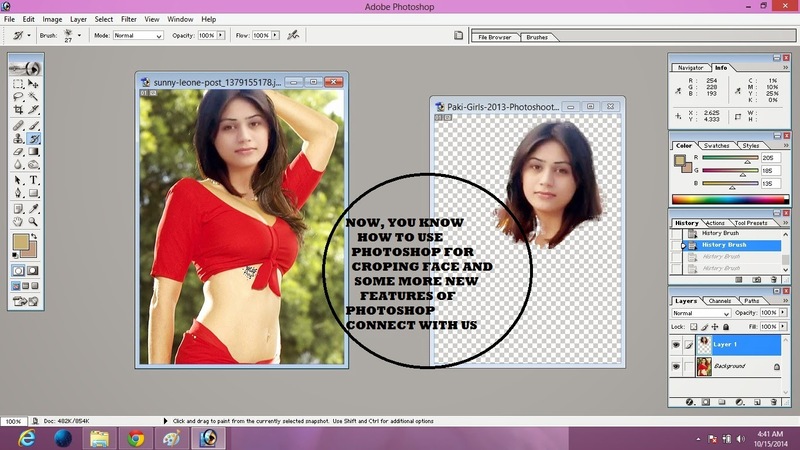 If i guess, you already used photoshop shop many times but some are pass and know how to use photoshop for editing image but some are failed because they don't know how to use photoshop for editing image.Now, this is your time for learning image editing software photoshop. 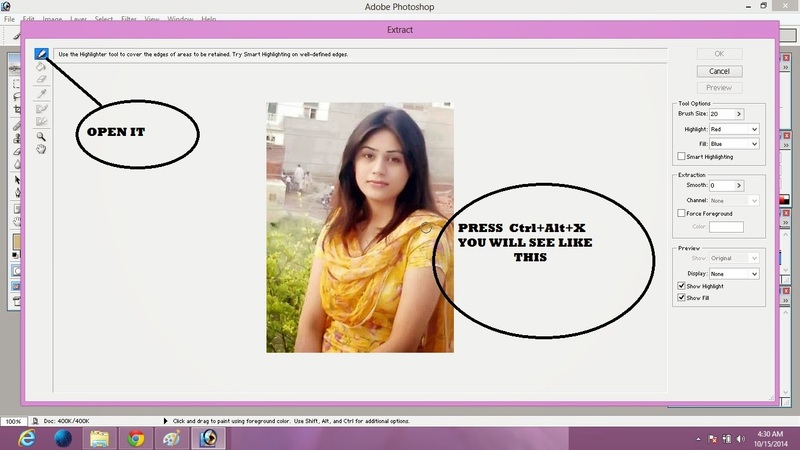 this is too easy creating fake pic using photoshop. if you want. you can also learn this methods, its too easy. 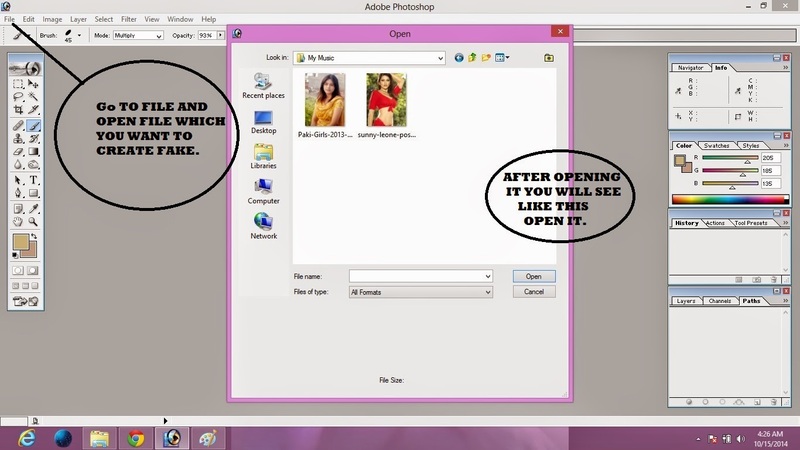 First open photoshop and go to file, open image where your image is stored for creating fake pic. 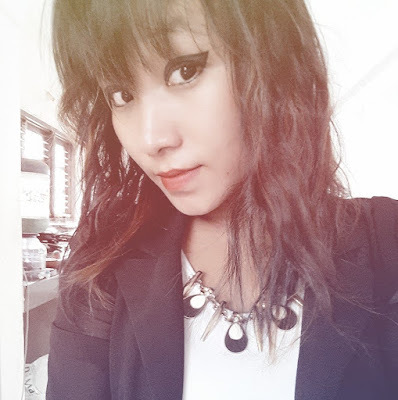 Now click on one image , which you want to crop face and press Ctrl+Alt+X. you will see like this bottom image. 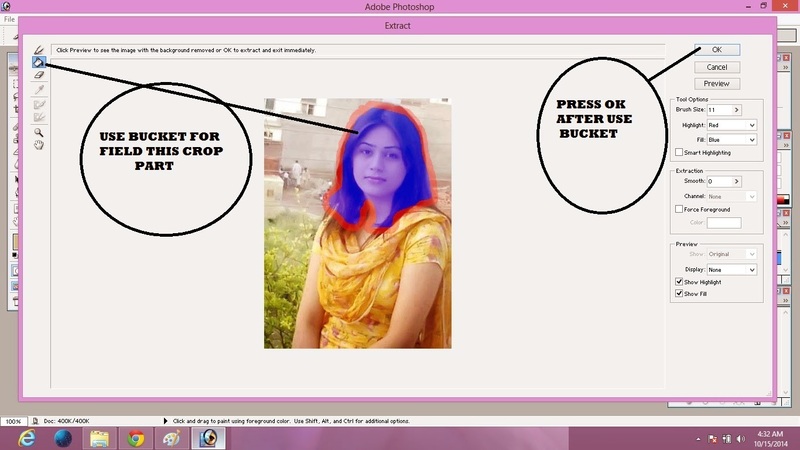 Now, after outline this image face.Filled it with bucket option so you can crop upto only that part from the image. After filling this part you will see image like this than click ok on it.Your new window look like this. Now, time to drag image face from Layer 1 to that image which you want to make fake. 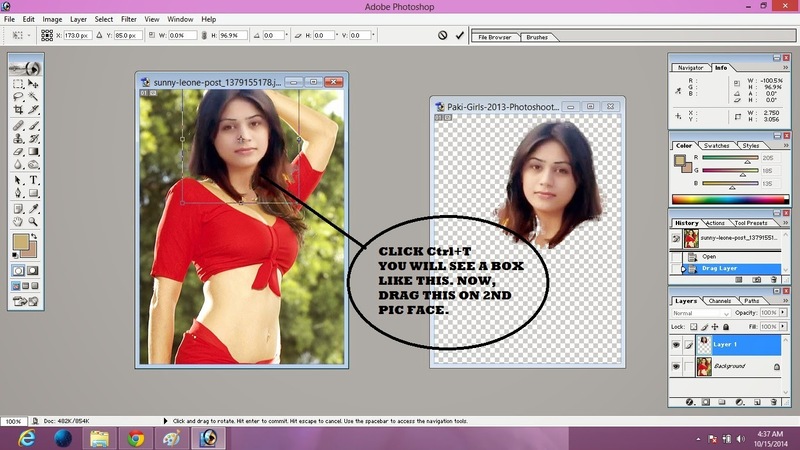 You image is look like the above image, Time to adjust image face to second image for make it fake. Press Ctrl+T and adjust it. After adjusting image,fit it properly on your second image. 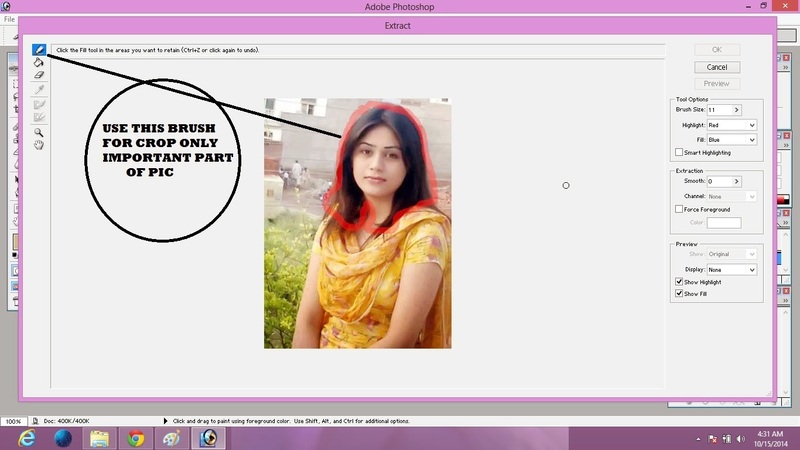 Use remove history brush for removing the unuseful part from the fake image,if you will not remove it than people will easily know this image is fake.so remove it. 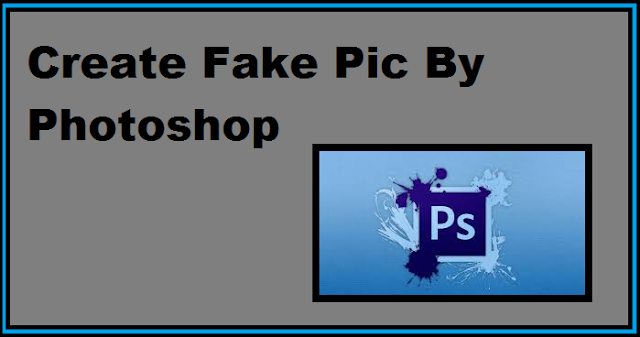 Finally, You learn how to design fake pic, I hope you will not forget it in future how to use photoshop and Don't use photoshop for wrong purpose, Use it only for good reason my friends. Share this please.